Excellent use of spare materials. 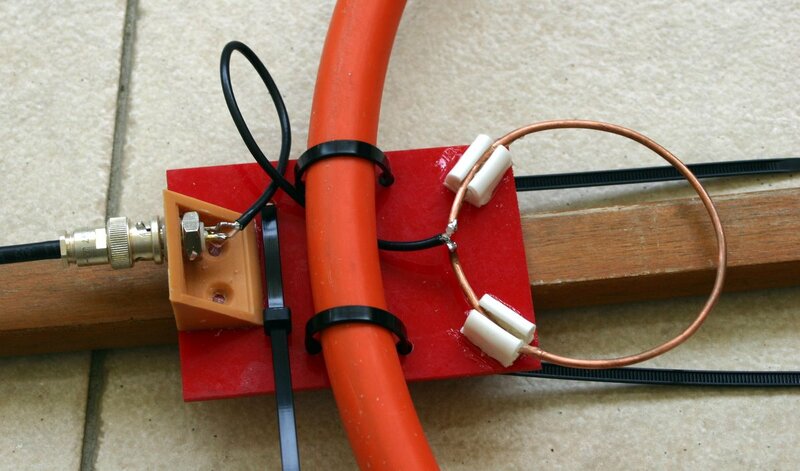 The first magnetic loop I used was 1m diameter of 3/8″ copper tubing, it was hand tuned with a spare single variable capacitor which arced over beyond 7W, but with 7W on 40m I worked all over Europe with the antenna on the upstairs landing. I’ve used magnetic loops for 160/80 and my current one is 8 feet diameter tuned with a vacuum capacitor at the bottom to lessen wind loading, it’s capable of 100W on 80/40 (22mm copper and 45 degree elbows). The larger 13 feet diameter loop for 160/80 (28mm copper and 45 degree elbows) blew down in high winds and the vacuum capacitor smashed. I have another vacuum capacitor and some time I hope to rebuild the 160/60m loop with careful attention as to how I can get it to stay up in winds as high as 80 mph. All my 80m contacts Stateside were made with the 13 foot diameter loop and 100W. I’ve used gamma matching as I’ve had trouble getting the coupling loops to tune properly across 2 bands. With my coax loop, I can get an good match with a coupling loop from 30m (sometimes down to 40m) to 12m. On 10m, I always get an acceptable match (the transceiver does not complain), but not nearly as good. Perhaps it’s a similar problem to yours. 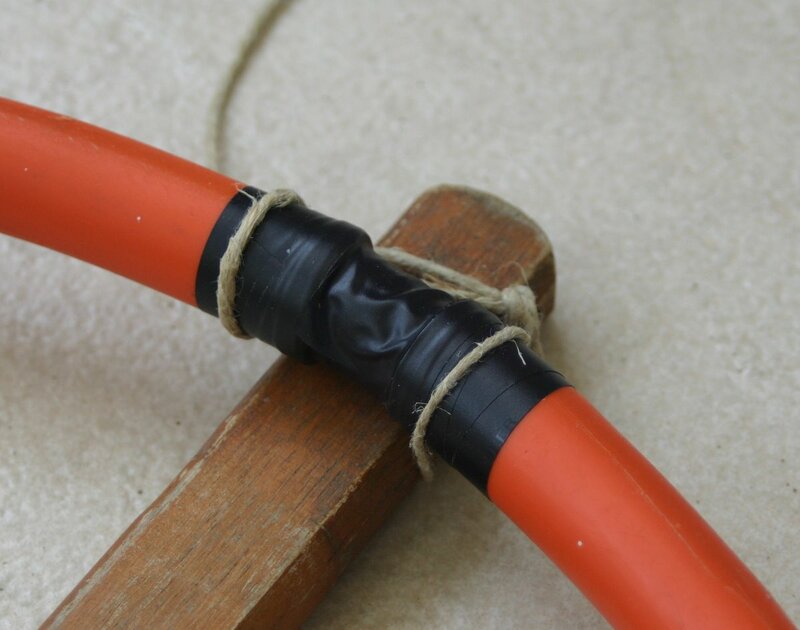 But with a coax loop, I can’t try a gamma match. My previous posting should have read “160/80” instead of “160/60”. Did you compare horizontal Vs. vertical polarization performance? Yes, but not very methodically. I made some comparisons, by ear, and after a while decided that the vertical orientation (the loop is not parallel to the ground) is better. This was while listening to local stations, so it might not be optimal for distant ones. What do you suggest? I did not do any proper tests either. I had a G5RV up that was quite a bit dog-legged to fit my property. Sometimes on 80m I could RX a signal better on one than the other, but that tests probably only relate to my setup and location. One excellent feature of a magnetic loop is the ability to null out interference. Listening on 40m with the G5RV there was a high and constant noise level. When I first hooked up the magnetic loop my impression was that 40m was “quiet tonight”, then I remembered the theory, I rotated the loop 90 degrees and up came the familiar noise which comes from the electric pylons about 80 yards away. Not only noise could be nulled out but splatter coming from a station in a different direction to the one being listened to. With the loops I have tried 1/5 diameter RG-213 coax coupling loops starting with it a bit larger and pruning as I tested. I could only get a decent SWR on one band, OK on 80m and a good match unattainable on 40m, so I’ve since settled for the gamma match. The first small loop was built for 40m and the 1/5th loop worked well. I didn’t check on higher bands as I have a 2-ele quad for 20m – 10m. I don’t know if the proximity to other antennas affected it. One day I had the G5RV connected to the ATU trying to tune the G5RV with the ATU’s noise bridge, it was then I noticed that the loop was detuning the G5RV. I also observed that the G5RV detuned the loop. I had to make sure that they weren’t both tuned around the same frequency. When the loop is horizontal the radiation polarization is horizontal too. I guess the other stations use also horizontal polarity on 56MHz, so it is interesting that the vertical polarization works better. May be on DX it will be different. shalom, it looks like we have both been working in similar directions. i have several loops made from this tube over the last 6 months, from 80m 2 turn loop to 10m cross polarised. they all use the same tuning as yourself!. i am now working on multiple loop configurations inductively coupled. i also work from the junk pile but i aquired an old grid dip meter to test resonance. I would be very glad if you would want to colaborate on some tests to test repeatability of designs using our different pex-al-pex pipes. here in bulgaria the brand is normally ‘pexal’ and is white. Hi: I have also been experimenting with trombone capacitors. 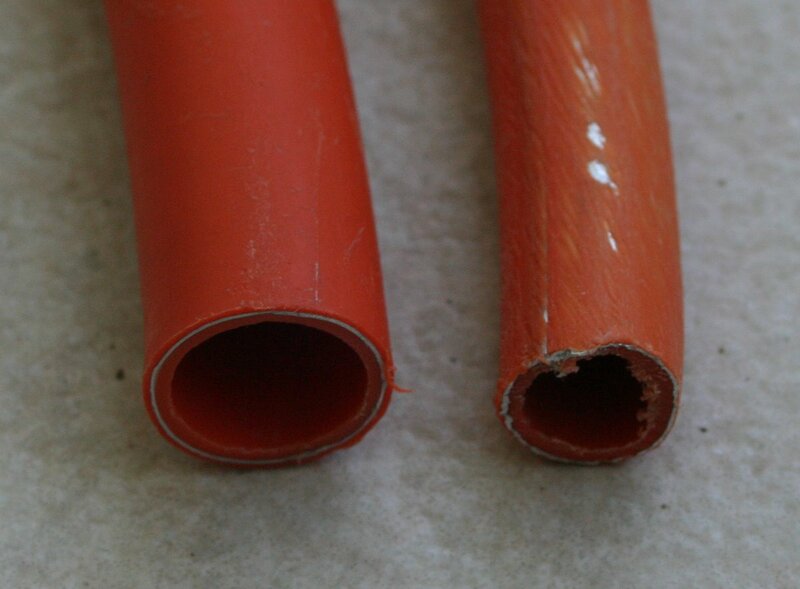 As the dielecric I use polybutalene heat shrink tubing in multiple layers until there is just enough room to slide up and down in the larger tubing. Polybutalene has a good dielectric constant and very low dissapation factor. I am a semi reitired Chemical Engineer so I am familiar with electrical properties of polymers. I had not seen the term “trombone capacitor” before, but I can see that this method of construction is a *really* good idea for making loop antennas with a robust transmitting capacity, simply. Now I really want to get my ham license to try this out. Thank you! The trombone capacitor has been around for quite a while and there was an HF magnetic loop described in a QST article that used one which was motor driven. 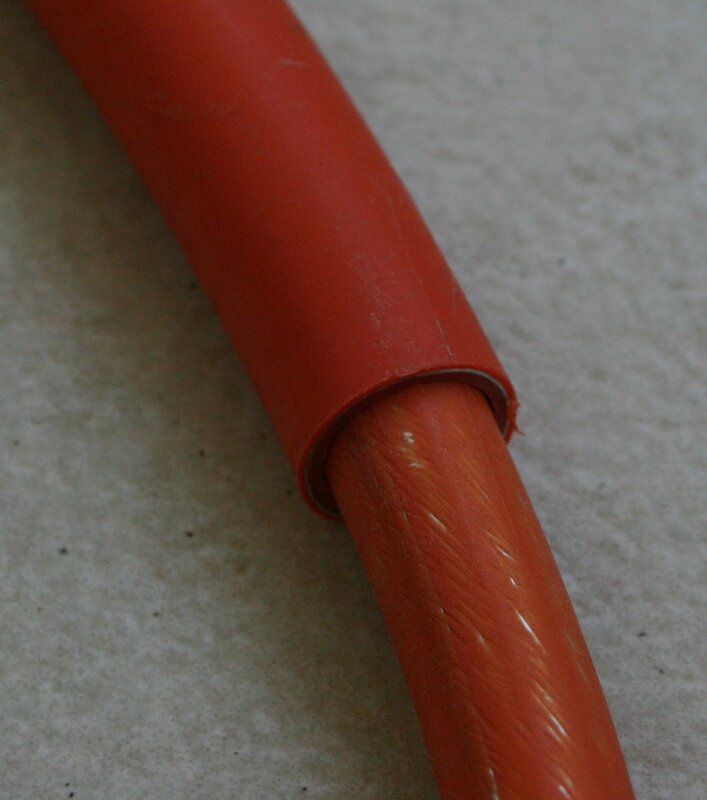 Other schemes such as using coax cable to supply the bulk of the capacitance and having a smaller variable for fine tuning are used and also capacitor switching with vacuum switches is another method. A capacitor is simply 2 or more pieces of metal separated by a dielectric material, how you achieve it is up to your imagination and what materials you can get hold of. There are many schemes and BTW you don’t have to wait for a license in order to try the technique as these antennas are very effective both on receive and transmit. 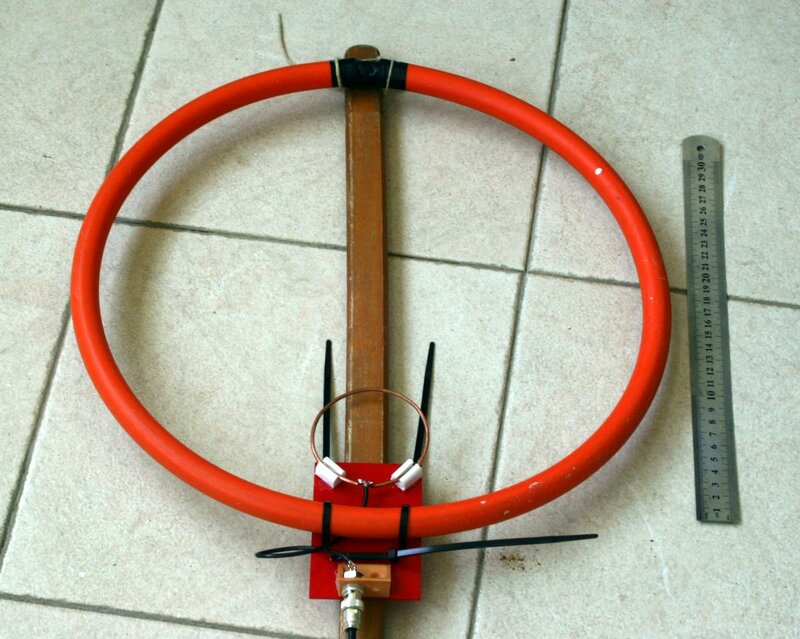 They are easy to build and use and are fun antennas that don’t take up much space. Currently the guys are using Pexal tube with a cap of copper tube slid in the ends on HF for Wspr. One has made an adjustable cap (copper tube with a threaded nut).